Dr. Heath R Meattey, MD is a Doctor primarily located in Hampton, NH, with another office in Stratham, NH. He has 15 years of experience. 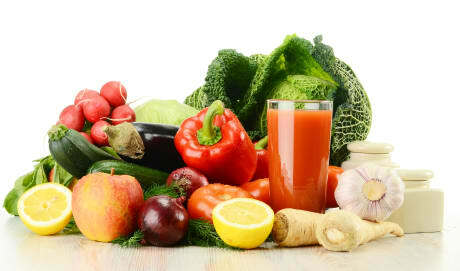 His specialties include Endocrinology, Diabetes and Metabolism and Internal Medicine. He speaks English. The overall average patient rating of Dr. Heath R Meattey is Good. Dr. Heath R Meattey has been rated by 34 patients. From those 34 patients 15 of those left a comment along with their rating. The overall rating for Dr. Heath R Meattey is 3.4 of 5.0 stars. Heath R. Meattey, MD is a board certified Endocrinologist. He received his medical training at Tulane University School of Medicine in New Orleans, LA. He completed his Internal Medicine Residency Program at Beth Israel Deaconess Medical Center and Harvard Medical School in Boston, MA. He then completed his fellowhip training in Endocrinology, Diabetes and Metabolism at Rhode Island Hospital and Brown Medical School in Providence, RI. Dr. Meattey’s clinical approach is largely focused on nurturing therapeutic relationships with patients. He has broad experience in diagnosing and treating endocrine disorders including diabetes, thyroid cancer, and pituitary disease. He has a special interest in diagnostic thyroid ultrasound and thyroid biopsy, and offers complete services for the diagnosis and treatment of thyroid dysfunction and thyroid nodules within the practice. In his leisure time, Dr. Meattey enjoys spending time with his family, Cajun cooking, writing poetry, and making craft cider. Dr. Meattey is affiliated with Parkland Medical Center. He welcomes new patients to his office located in the Nutfield Professional Building at 44 Birch Street, Suite 200, Derry, NH. 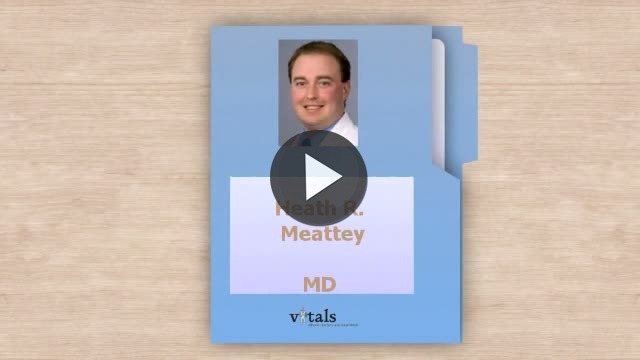 Take a minute to learn about Dr. Heath R Meattey, MD - Endocrinology, Diabetes and Metabolism in Hampton, NH, in this video.